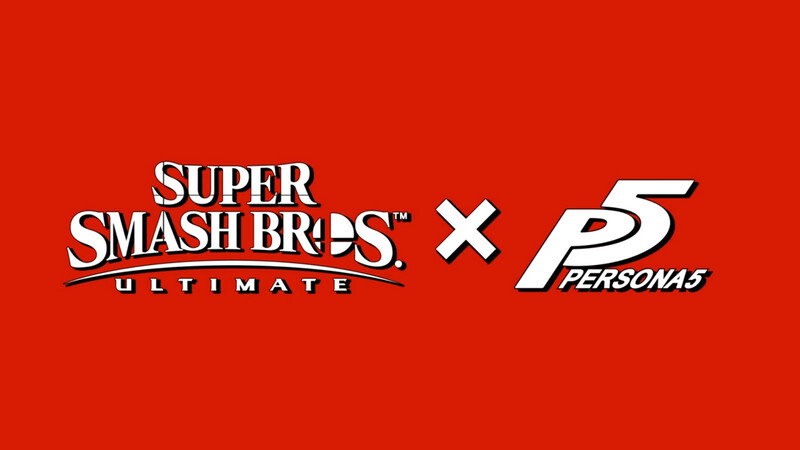 Nintendo announced at The Game Awards 2018 that Joker, the main character from Persona 5, would be added to Super Smash Bros. Ultimate as a DLC character. Joker is the 1st out of 5 Challenger Pack DLC characters. He will be added as a playable fighter in the game and comes with his own stage and music. Future Challenger Pack characters will be newcomers to the game and will also come with their own stage and music. You can check out Joker’s thrilling reveal trailer below. Super Smash Bros. Ultimate launches on December 7, 2018 exclusively for Nintendo Switch. Persona 5 launched on April 4, 2017 in the west for PlayStation 4. Did you see this character announcement coming?